The pen name of Eric Arthur Blair, an English essayist and novelist. 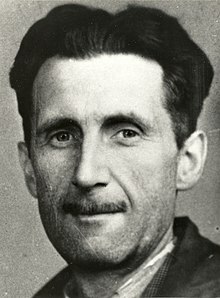 For a complete listing of Orwell's work, see Bibliography of George Orwell. Works published after 1923 are hosted at Bibliowiki. This page was last edited on 21 October 2018, at 22:28.